First hair care post!! Excited because often we neglect hair care and focus on more make up and skin care. I've been concentrating on my hair lately, after having dry and split ends for ages :( I also have oily roots too which doesn't really help. ~.~ I found that i need to at least wash it once a day to not have such oily looking hair on my scalp T_T but then it dries out my ends if i wash everyday! DILEMMA!!! I don't even use a hair dryer now or any other hair appliances that may damage my hair. In order to try to fix my dry ends, i focused on using hair oils/serum, hair treatments and masks. 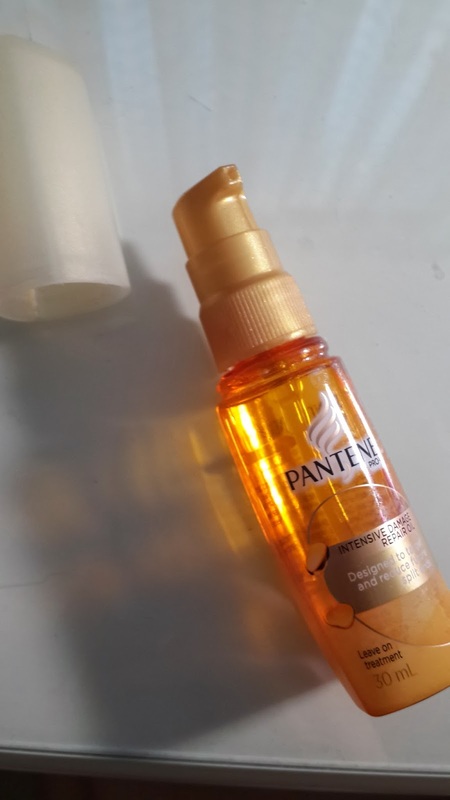 Today, i want to review the Pantene Pro-V Intense Damage Repair Oil. The forumla smells great though, sort of a fruity smell. The bottle is easy to pump and store. However, i just wish it was thicker liquid with more moisturising effects. 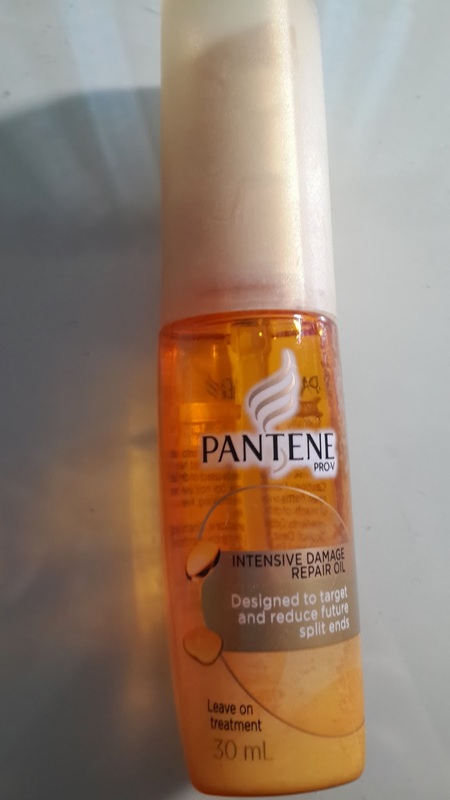 Will i purchase again: I've actually heard good reviews about this product, however, i think for me - i just need a hair serum which is much stronger and thicker. My ends still feel dry, but i do have less split ends than before. To an extent, this product helped me. But, i think that i won't be repurchasing it, but rather try out various different products and compare the result.